Our Winnipeg marketing company specializes in website and graphic design to support your advertising and business goals. Talk to us about connecting with customers through honest, effective marketing. Vincent Design is a creative marketing company in Winnipeg, Manitoba specializing in custom website and graphic design to support all your advertising and business promotion goals. 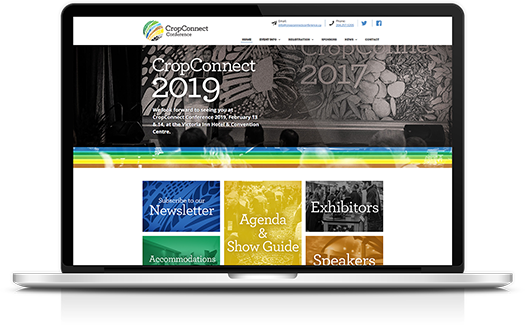 For 15 years, our marketing agency has helped businesses of all sizes connect with customers and communities through print and online marketing and communications including brochures, ads, signage, logos, branding, websites and more. Whether you want to boost sales, drive a fundraising campaign, increase brand or mission awareness, or widen the audience for your story, a thoughtful, informed and integrated marketing strategy is a good first step. At Vincent Design, we can help you reach your goals with honest, effective marketing services that put your audience first. With a team of talented in-house designers, developers and marketing strategists, we solve problems and identify opportunities. We also work on time and within your budget to deliver what your business and your audience needs to connect and deliver real results. Talk to us today for a quote or to ask us questions about our approach to creative marketing. We’d love to get to know you and discuss the importance of honest, effective marketing in your business strategy. 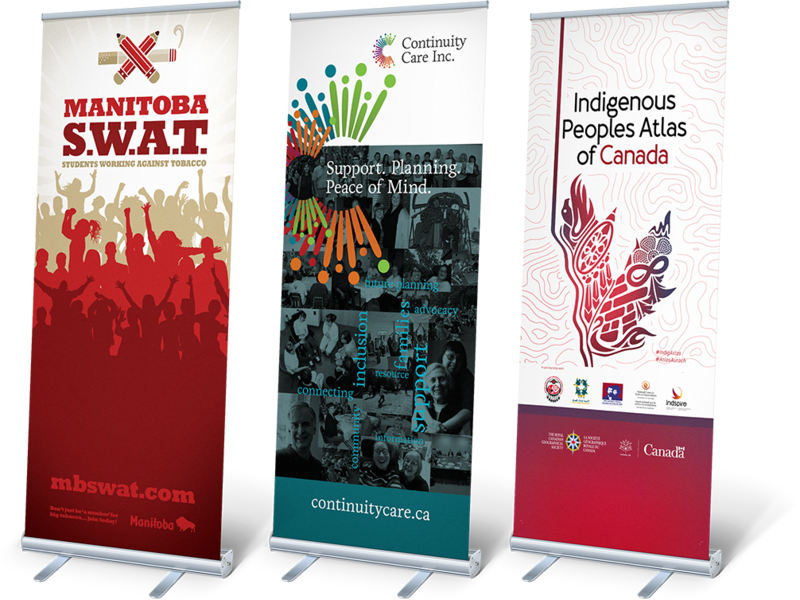 Branding, web development and marketing materials for a Winnipeg-based outreach organization. 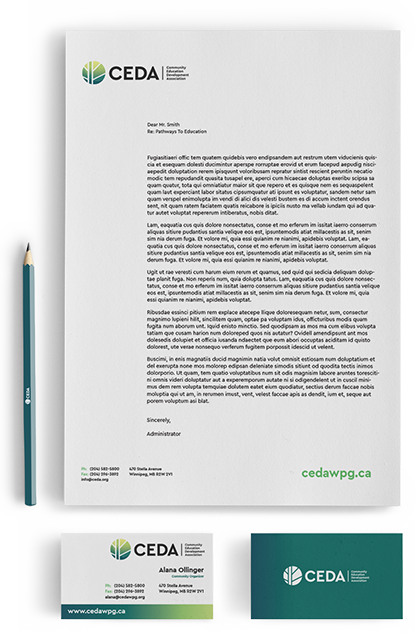 We were honoured to apply our experience in annual report design to this special edition for our long-time client, Film Training Manitoba. 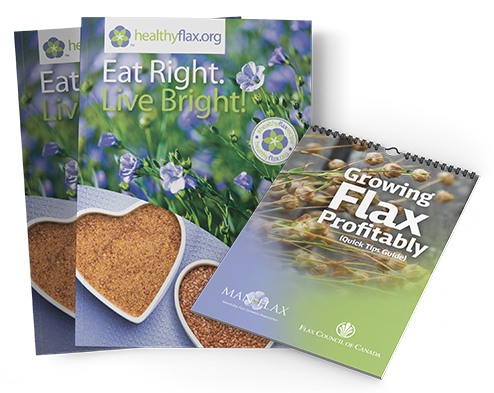 We were commissioned by the Flax Council of Canada to help update their brand and develop a new website to showcase their vast collection of resources and data.